Eddie has been a professional mechanic for the past 17 years. He has been a certified Honda technician for the past 10 years. He is ASE certified and graduated GCC's Automotive college. 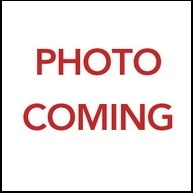 Repairing your car correctly and at an affordable price is Eddie's primary goal. 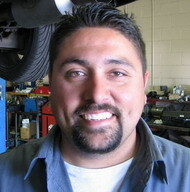 Armando has been a professional mechanic for the past 15 years. He has been a certified Honda technician for the past 8 years and is ASE certified. Armando graduated from UTI's Automotive program.